Water level in dams, rivers, canals, lakes etc. 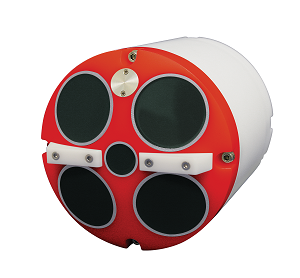 Wide range of echo sounder transducers to meet almost every need. The system integrates a Trimble dual antenna GNSS receiver with the IMU sensor into one housing that allows a tightly coupled solution - resulting in the most robust positioning solution possible. The system will keep delivering position and attitude even when used in compromising marine situations such as a congested port. 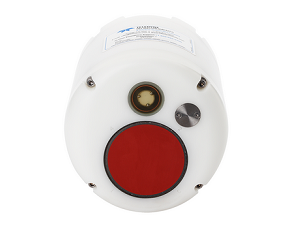 Its performance surpasses the systems put together from a dual GNSS antenna receiver cabled to an IMU (Pitch Roll Heave) sensor - The Trimble Marine Inertial Positioning Systems is offered at a competitive price point, and it delivers a more robust solution. The system can deliver data while dead reckoning in cases where satellite coverage is limited for short periods so you keep productivity up. 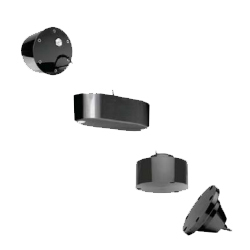 The unit can be used on new installations or as a drop-in replacement to your existing system. The real-time data outputs are legacy NMEA-type messages, including heave, that your existing marine software will be able to import. Ease of use—easy to carry, easy to deploy, and easy to operate. Just power and go! 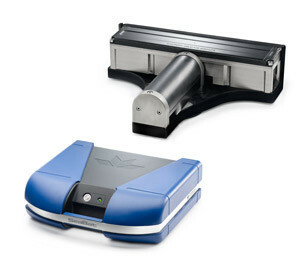 Versatile—a single instrument can now deliver high quality data in a 0.5 m stream or a 40 m river. A manual override, which allows advanced users the ability to fully customize their system setting as an alternative to auto-adaptive sampling.